Porsche’s development of their sports racing cars through the 1960’s took leaps and bounds, bring serious challenges to both Ford and Ferrari on the track. Ford dropped out of the battle once they proved their point at Le Mans, and Porsche was very ready to take up the battle. As they developed their racing technologies, they looked into ways they could be adapted to the competition versions of the 911. 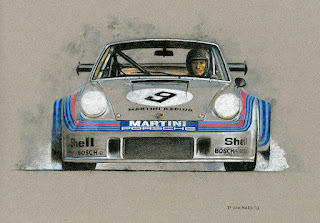 With the great success of their Porsche Carrera RSR in 1973, they saw that the next logical step was to turbo-charge it. 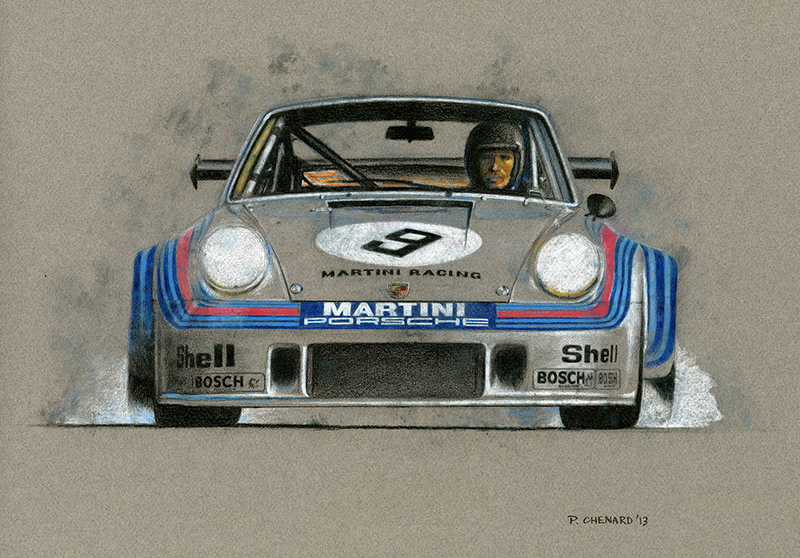 Born from this approach, the 1974 Carrera RSR Turbo was a formidable monster. Turbo-charging made it powerful, but turbo-lag made it scary. Drivers like Herbert Müller and Gijs van Lennep managed to tame it and it achieved measured success, but it became a major development tool to Porsche’s successful 934 and it’s all-conquering 935. Herbert Müller and Gijs van Lennep are the real time hero of racing cars. Waiting for more interesting blog post like this. Keep writing.